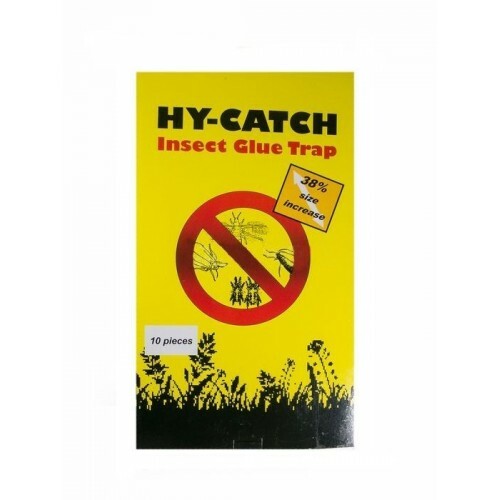 The Yellow sticky traps are your alarm system that detects harmful insects. 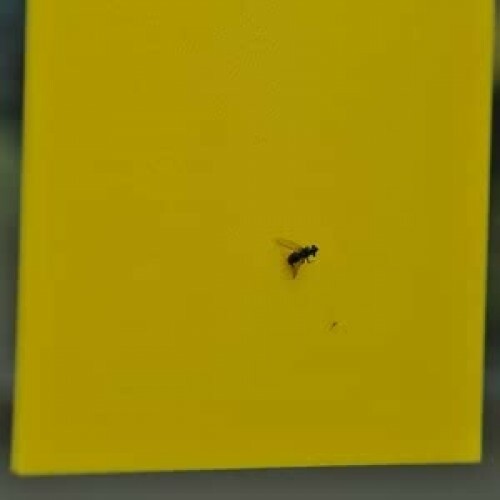 All kinds of insects such as spider mites, white fly, fruit fly, flying aphids, leaf miner fly, the fungus gnats are attracted by the yellow color of the vangstrip and via the adhesive layer. Sticky traps provide information about the presence of certain pests. This information is of great importance to the right to determine the appropriate control strategy and control time. A regular control (1-2 times/week) and/or count the sticky traps is so necessary. 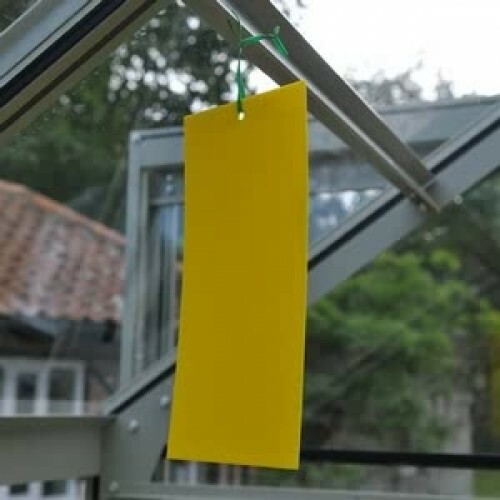 All kinds of insects such as spider mites, white fly, fruit fly, flying aphids, leaf miner fly, the fungus gnats are attracted by the yellow color of the vangstrip and via the adhesive layer.